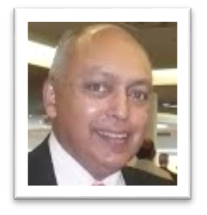 Outside the office: When not practising medicine, Dr Appavoo enjoys spending time with his wife and 2 children, daughter and son, reading, model trains, jazz music, history, African wildlife and travel. 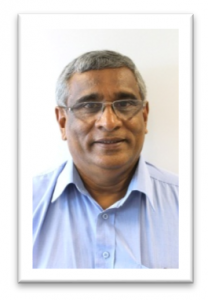 Passionate about: Dr Appavoo is passionate about empowering family practitioners to be the gatekeepers of primary care and help develop their practices into centres of quality service networked across the country. 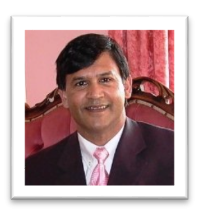 Dr Jeff Govender Medical Practitioner and family doctor, and an innovator of new business. Jeff has provided extensive consulting and advisory services for the TajEmo eHealth application development and enhancements. 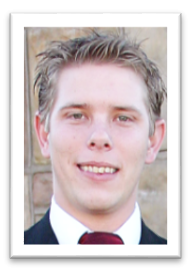 Jeff is a leader of professional organisations and a social entrepreneur/community developer. Passionate about: Jeff’s objective is to make a lasting and meaningful contribution to healthcare and socially to the communities that he serves. To give hope and to uplift.